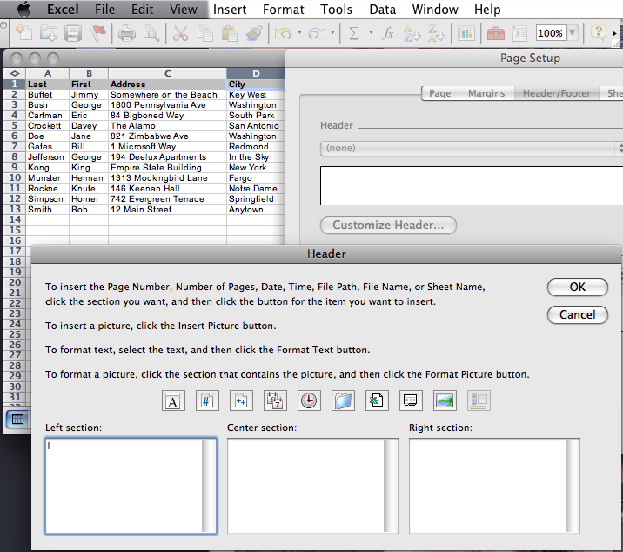 When making a spreadsheet in Microsoft Excel, you may find it helpful to attach a header or footer to the printed page. Headers and footers are a good way to attach pertinent information that might not be directly related to the content of your spreadsheet. Anything from a customizable title or a picture to the date, time, or page number might be added to your header or footer. 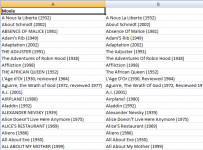 To begin, open up the Excel file you want to modify. 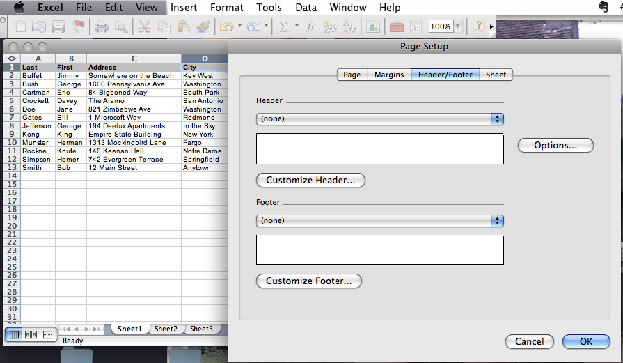 The display then offers the options to customize the header in the first box and the footer in the second box. Let’s start with modifying the header of our address list. Here, we have the option of customizing the Left Section, the Center Section, and the Right Section. 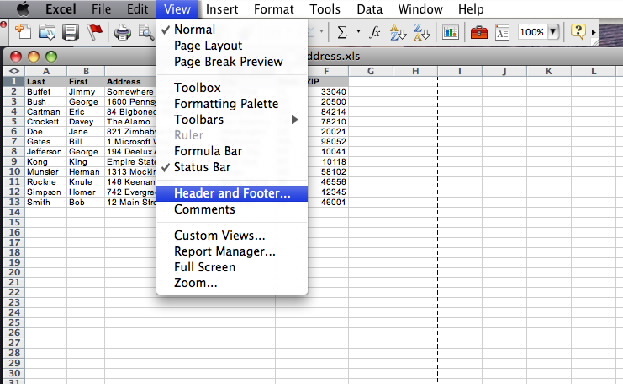 The icons going across the three sections provide you with quick formula shortcuts to getting the information you want to appear on your printed spreadsheet. 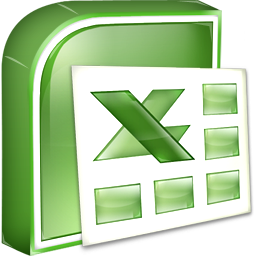 Excel gives you the following options: insert text and then format that text, insert a page number, insert the number of pages, insert the date, insert the file path, insert the file name, insert the sheet name, insert a picture, and then format that picture. Now we can choose the font, the size, and any other modifications we desire. We’ll choose Rockwell at size 14. Let’s add the date and time in the Right Section. To do this, we’ll click in the field below “Right section:” and then click the Date icon, followed by the Time icon. 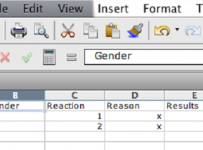 When we do this, the Excel code &[Date]&[Time] will appear in that field. Now, when the document is printed, the date and time of that moment will appear on the top right of the page. 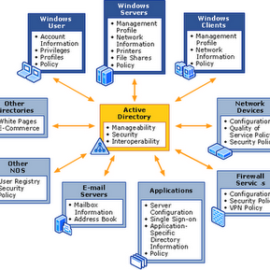 These same instructions apply for customizing the footer of the document. When we customize a footer, our modifications will appear at the bottom of the document, on either the left, center, or right, depending on what we choose. To finalize these choices, click “Ok” and then print. Don’t be concerned if you cannot see these modifications on your computer. They will be on the paper when it is printed!